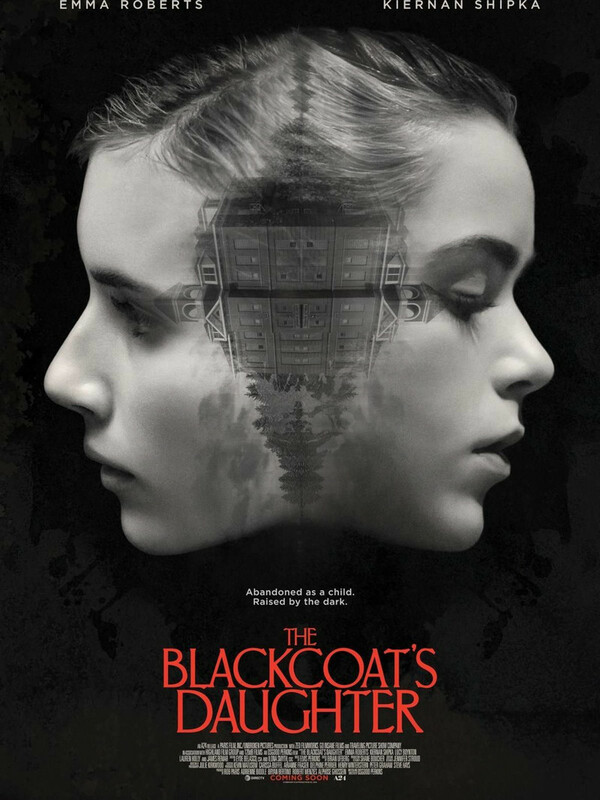 The Blackcoat's Daughter DVD and Blu-ray release date was set for May 30, 2017 and available on Digital HD from Amazon Video and iTunes on March 27, 2017. The Blackcoat's Daughter chronicles the terrifying story of two girls left alone at their boarding school, Bramford, over Christmas break. Without warning, their parents forget to pick them up. Left alone in their remote New England school, creepy events soon begin to unfold around them. One of the girls, Kat, becomes afflicted with terrifying visions, while the other girl, Rose, deals with the terrifying reality of being a teenage girl. The film also follows the story of a young woman named Joan, who is determined to make her way towards Bramford. These parallel stories collide in an explosive and harrowing conclusion.